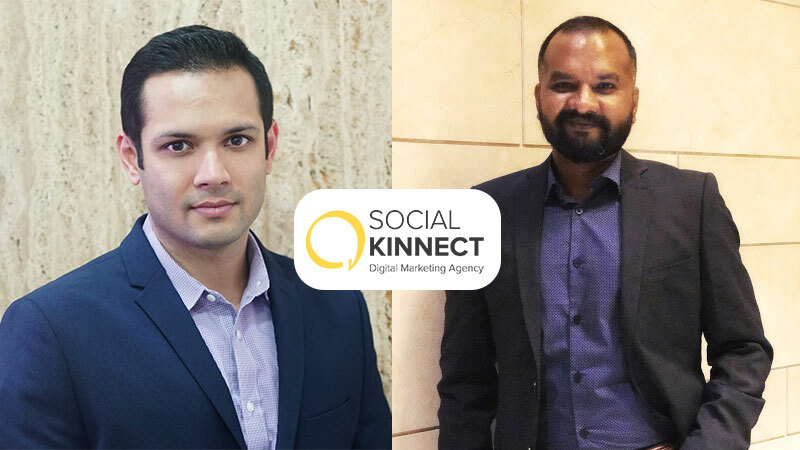 Social Kinnect, has appointed Gerard Jayaranjan as National Creative Director. Gerard comes with over 16 years of experience across traditional and digital agencies. His most recent stint was with FCB Ulka Digital as their National Creative director. His extensive knowledge in the mainline and digital advertising space accompanied with his strong understanding of building brands makes him a perfect addition to the organisation. Being a multiple award winner with Cannes, New York Festivals, ABBYs etc. his strategic creative guidance, firm grasp on the use of the digital medium, and compelling ideas will play a pivotal role in further strengthening the growth of the company. Forever21 proves technology is the new magician with its thunderous social by design campaign.